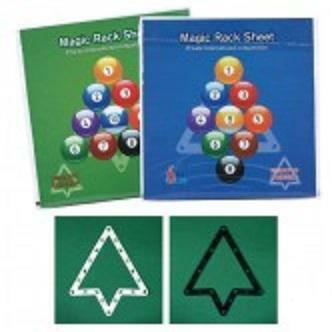 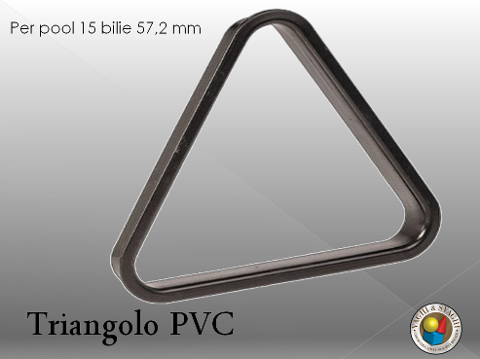 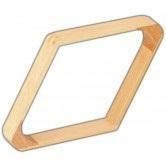 SET DI 6 TRIANGOLI DA APPOGGIIL MAGIC BALL RACK VI PERMETTE DI POSIZIONARE LE BILIE PERFETTAMENTE SUL PIANO DI GIOCO . 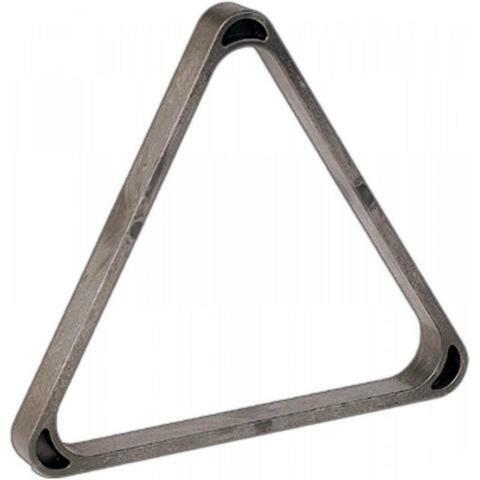 SI TRATTA DI UN TRIANGOLO DI SOTTILE CARTA PLASTIFICATA SPECIFICAMENTE PROGETTATO IN MODO TALE CHE POSSA SERRARE LE BILIE L'UNA ALL'ALTRA PRIMA DEL BREAK GRAZIE A TAGLI A FORMA DI DIAMANTE E CHE NON INTERFERISCA DURANTE IL GIOCO. PUÒ ESSRE UTILIZZATO SOLO PER 9-10 BILIE.